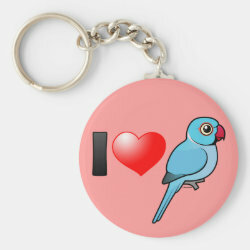 Indian Ringneck Parakeets are also known as Rose-ringed Parakeets. 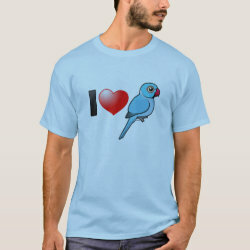 The popular aviculture names is abbreviated as IRN. 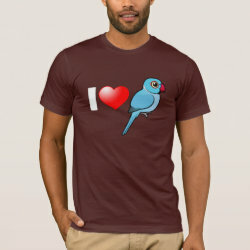 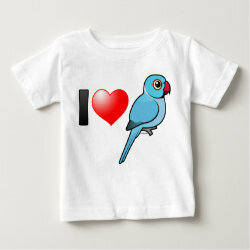 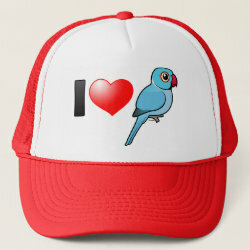 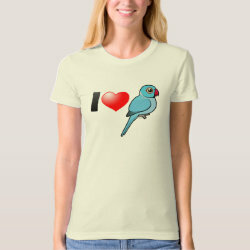 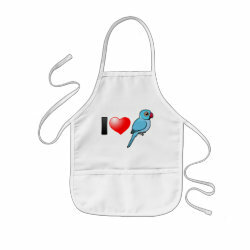 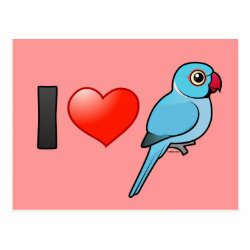 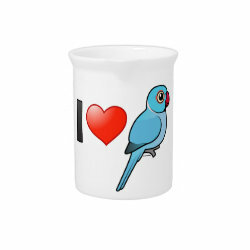 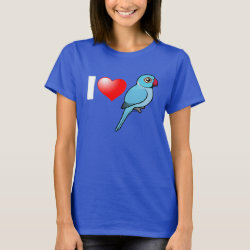 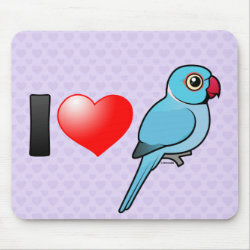 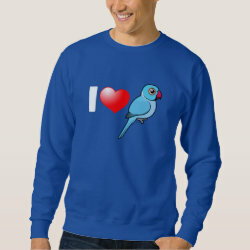 This cute design was made for people that love the blue color variation of the IRN.